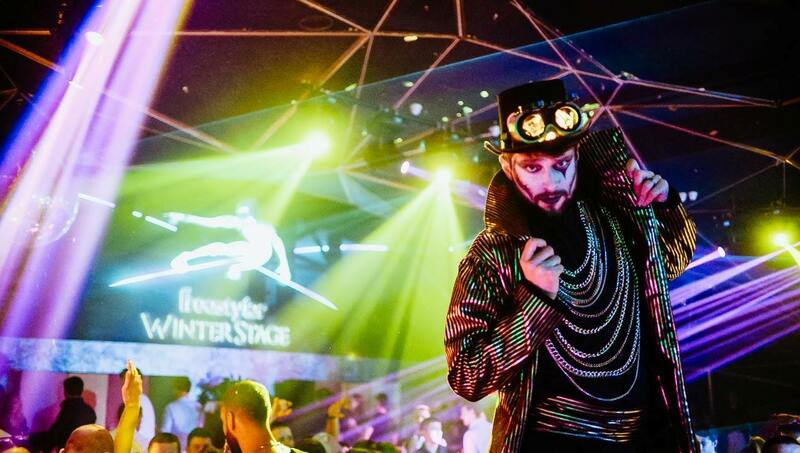 Freestyler Winter Stage prepared special event for all Disel lovers tonight. 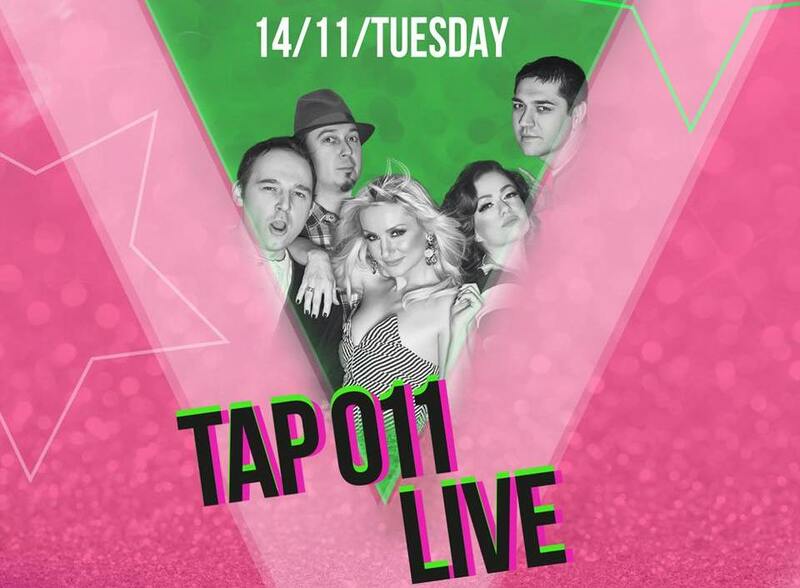 Tap 011 LIVE performance is on! Famous group from the nineties will rock the club, and we are expecting really good night! They were a popular Serbian pop group, active in the period 1994-2002 and in 2011. They will have back up from one of the most popular resident DJs – Super Hick. 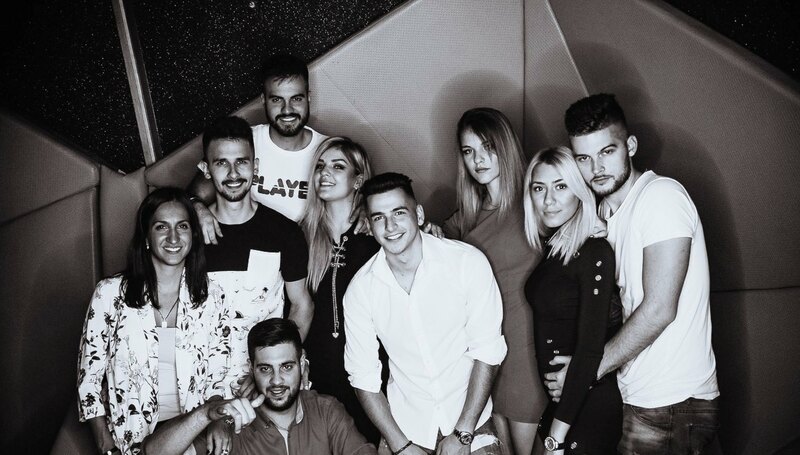 With even more fascinating light and light effects, tremendous sound, great barmen’s that will make you the best cocktails and drinks so you can join the great party atmosphere which will leave you breathless. Experience real Serbian fun tonight!